If you are about to move, there’s a big chance that you would hire a Cheap Removalists in Sydney , having someone to help you is always a wise investment. The only problem now is, do you know which mover you would choose as your moving partner? 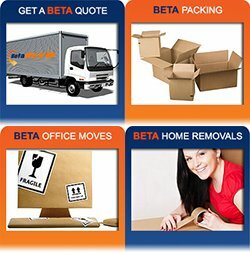 If you are looking for quality moving, then it would be best to hire experts and professional. But sometimes, when we are on a very tight budget, we look for the Cheapest movers that we forget about the quality of the move. So, are you just going to hire cheap movers because you have tight budget? Or would you still consider hiring Quality Movers even if it costs you a lot? If you are still having problem with that, then we got the right solution for you, Pro Removalists Sydney. Pro Removalists Sydney is the best choice if you want quality and Cheap Removalists in Sydney at the same time. You will have no problem with your budget, and your things are guaranteed safe. We offer great quality of service with a very affordable price. Our team of movers are licensed and certified. We have been in the moving industry for a very long time which allowed us to gain great experiences that we now use to better our customer services and experience. If it is professionals that you need, then don’t hesitate to hire us. Not only are we professionals, our rates are also very competitive. 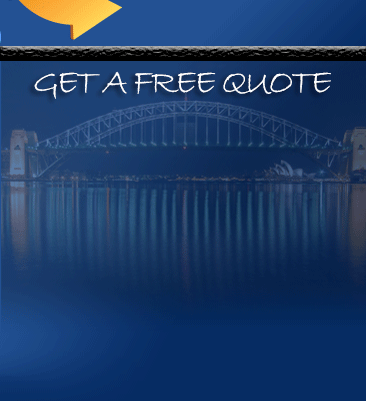 We are one of the most affordable providers of quality moving services in Sydney. We understand how hard it is to budget a move since there are a lot of expenses that are related to it that is why we made sure that our rates will not be a problem to our valued customers. Aside from being professional and expert, we also made sure that our team are able to communicate well with respect to our customers. We want to help our movers to reduce and even remove their stress from moving, and we would not be able to do that if we can’t give them a great experience. One very good trait of every member of Pro Removalists Sydney | Cheap Removalists in Sydney is that we are all knowledgeable especially when it comes to moving. 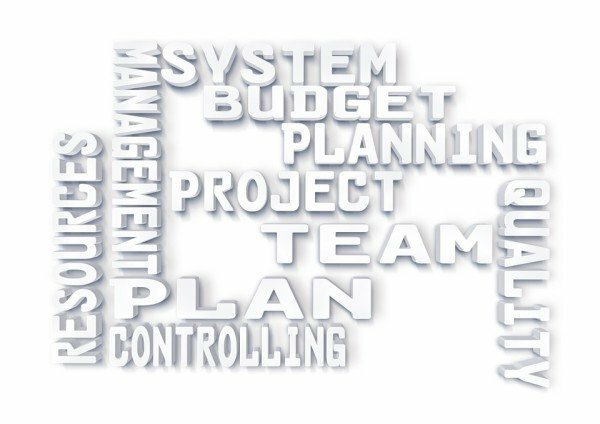 We have bee in the field for a long time and we are able to easily find solutions to unforeseen problems that might cause delays. With our team, the move is safe and smooth. If you’re looking for a moving company that guarantees great services with an affordable price then Pro Removalist Sydney is certainly the company you are looking for, we provide our costumers with only the best services that will surely give comfort and the highest satisfaction. Read also our other articles about Piano Moving Safety Considerations, 5 Common Moving Mistakes and Tips for Easy Moving. On our past articles we gave our valued customers’ a few tips and guide on Getting Rid of Unnecessary Stuff, Moving a Small Business and Packing the Breakables. These tips will provide great help for movers who are on a tight budget. But if you want to make everything easier while not spending a lot, hiring Cheap Removalists in Sydney is the best solution.This time, we are going to give you the common errors committed when moving. If you know the errors, you can create a checklist to avoid this. This will help you in your move and would greatly help and remove the stress of the moving process. Whether you plan to hire a mover or move on your own, these tips will be a great help. Sometimes we forget to check the background of cheap removalists in Sydney before hiring them. They may not be licensed and insured and this will cause huge problems for us. This one error has caused problems to many movers due to getting scammed. So if you are going to hire a moving partner, be sure to check their backgrounds first. Prevent yourself from being scammed, it is never wrong to do a background check so take your time to do some of your own research so that you will not be sorry when the move comes. Another error committed by movers is the wrong way of packing. Especially the packers without experience, they pack the heavy items on large boxes which is totally NOT recommended. The heaviest item should go on a small box since it will be very difficult to carry if it is in a large box. It may also cause injuries. An item that is wrongly packed will be the most vulnerable to being damaged, so pack carefully and properly. The Bill of Lading is the contract between you and the movers and it will be require in case you had problems with the move. Most movers who misplaced their bill of lading have problems when their stuff and things get damaged. Inaccurate or forgetting to measure the items and the space of the new home can cause damage to your things and may also cause a future problem when you are already organizing it. It would take time to find a place for a furniture or appliances in the new home. Next time we will give more errors committed by movers during their moving process. This tips are brought to you by professional Cheap Removalists in Sydney. 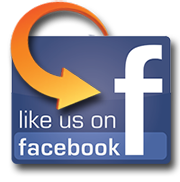 If you need help with moving, you need us! Pro Removalists | Cheap Removalists in Sydney is the best choice if you are looking for cheap and quality moving partner. Contact us now at 0432 330 860!